Razer’s bestselling mouse has been here so long that it should be attending its first term of Primary 5 now. It’s managed to stay on top of many people’s most-loved lists because it hits the sweet spot between Good Reliable Tech and My Bank Account Is Judging Me. 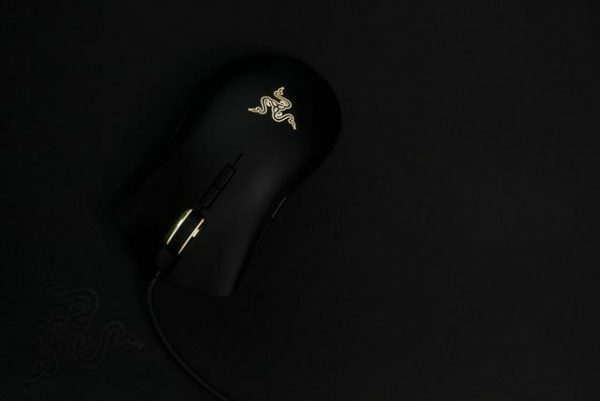 As a veteran product that’s also many times a tech editorial darling, it’s no surprise that the latest incarnation of the Death Adder stakes its claim on being the eSports mouse to have when you’re on the professional circuit – it’s nearly always present during a Team Razer win. It’s clean in design, with easy-to-reach low-profile buttons that don’t force an awkward bend in the thumb to hit. With most Razer mice, the mechanical switches are satisfyingly clicky. 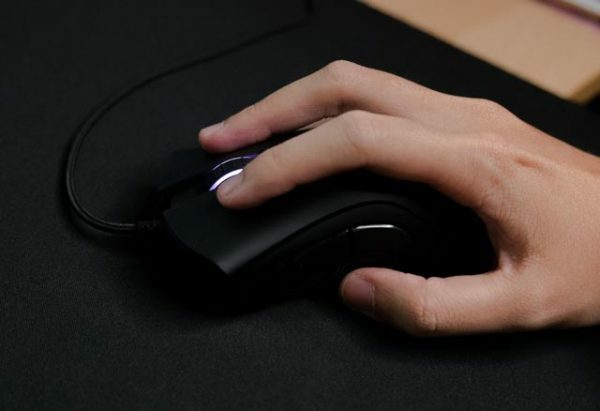 Sensor-wise, it does exactly what it says on the box; the 5G optical sensor tracks smoothly, accurately, and without lag, on or off of a mouse mat. Tried the wood surface of my table, the flimsy cardboard back of a writing pad, even off the plastic case of my iPad. Save for glass, as long as the surface is flat, it’ll track well. 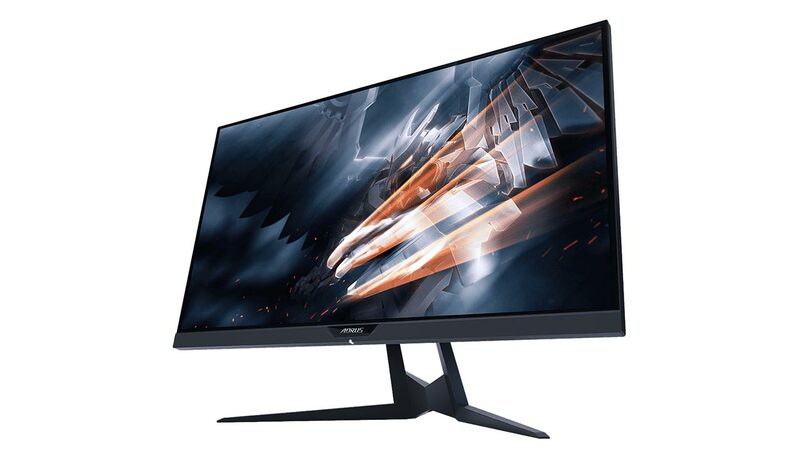 The cursor never jitters, even over printed mouse mats (which affect laser sensors much more), so performance stability will be a privilege, not a prayer. That alone is what makes it the holy grail of FPS players – it’s so precise it could probably be an extension of your hand. I’m usually not a palm grip player, but the Death Adder makes it easy to adjust. It has one of those timeless, universally ergonomic designs that somehow manages to effortlessly fit in your hand just so. The rubber panels on the side are great for grip, and are less prone to collecting human gunk after prolonged use – if it does collect, you only have to clean off a small surface area. It’s also why I’m grateful that they never went back to rubberized coating for the body. On top of that is a nice, slick glide you get from the wide mouse feet so it skates across most flat surfaces comfortably. Through Razer Synapse you can reprogram all its 7 buttons (and the up/down on the scroll wheel! 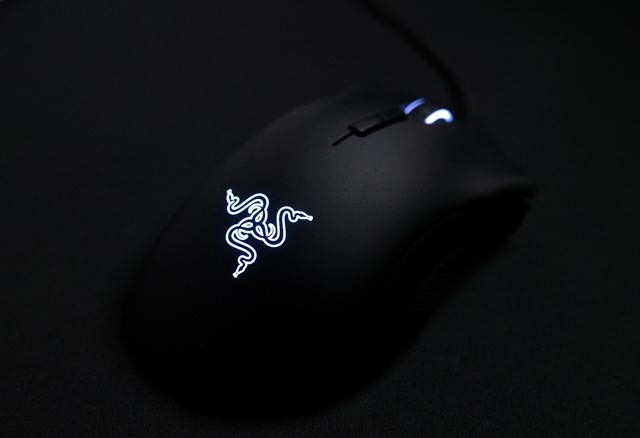 ), adjust the Chroma lighting, mouse sensitivity and even calibrate it to mouse mats that you’re currently using. Oddly, Synpase doesn’t have preset calibrations for the Razer Gigantus I was provided with, but you can always manually calibrate it yourself, especially if you’re using a non-Razer mat. Loves pop culture, making gifs, and the yellow pudding dog. Pearlyn is always playing catch-up with her very long laundry list of games.